The Epson Powerlite S7 was engineered to deliver vibrant presentation in conference rooms and classrooms. 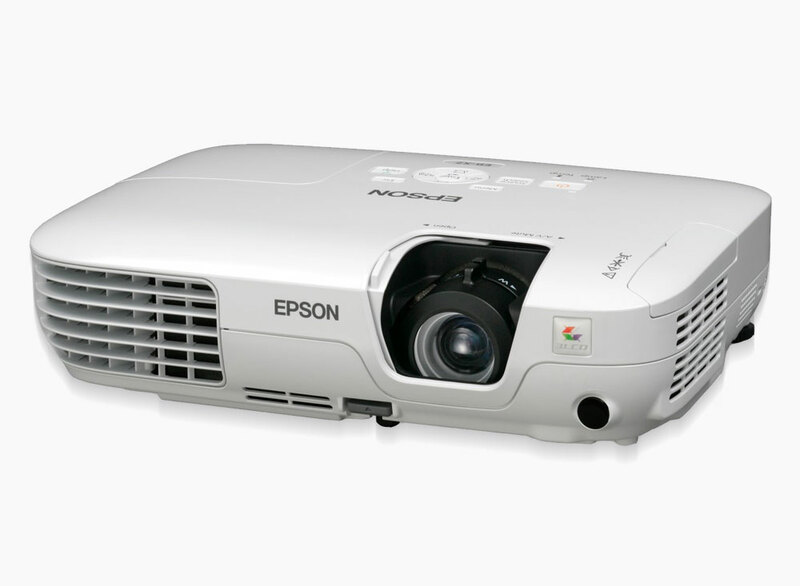 It is built with the latest 3LCD technology, SVGA resolution and 2300 Lumens that ensures a bright and sharp presentation in any setting. The Epson Powerlite S7 is also lightweight and includes a carrying case for easy transportation. With this smart, affordable projector, your presentations are guaranteed to always be effective. Dimensions (W x D x H) Including feet: 11.6" x 9.0"
Excluding feet: 11.6" x 9.0"